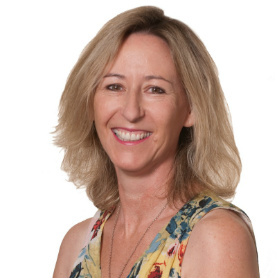 Cherie has more than 20 years’ experience in the health industry, with a background in nursing, management and education. 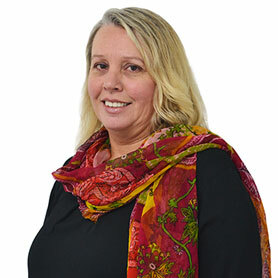 She has led the successful development of Enliven training programmes with a strong focus on literacy and NZQA standards across the Northern region. 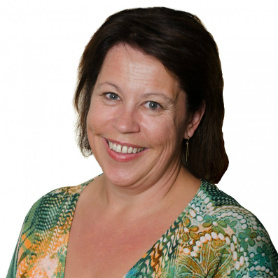 Janette has worked with disabled people for more than 20 years. She joined Enliven in 2014 to develop disability support services, particularly in the area of individualised funding. This has been well received by clients and led to more than 1000 percent growth in client numbers. 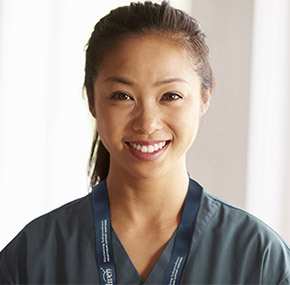 Jess is a Registered Nurse with experience in acute hospital settings, general practice and in the community. She joined Enliven in 2006 to develop the new model of home-based support for older people. Later, she led the transfer of disability clients from Coactive to Enliven. Julie joined Enliven after almost 15 years at Lifewise, most recently as Service Manager for their Health and Disability Services. Julie helped lead the transition from a fee-for-service model to a restorative model of support for older adults. She also developed and implemented literacy and training programmes for homecare workers. Originally from south Wales, Julie trained as a nurse in the United Kingdom. 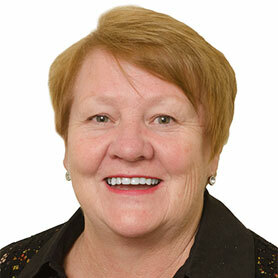 Rosemary joined Enliven in 2007 with qualifications and extensive experience in rehabilitation and disability services. 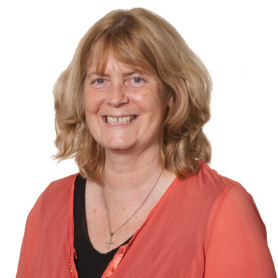 In Hamilton she has overseen the development of two full day programmes and groups for those with younger onset dementia. She is passionate about people’s rights to self determination and community participation. 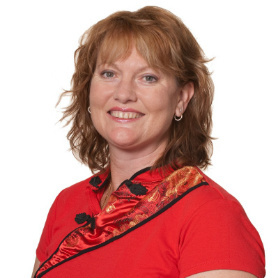 Sarah is the Area Manager for Enliven Counties Manukau. 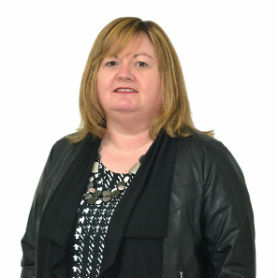 Sarah holds a Bachelor of Social Practice and has wide experience of the health and service sectors. 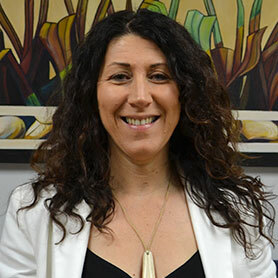 She has worked in services for people with disabilities and serious injury, forensic mental health, and the community reintegration of offenders. Most recently, she held a service development specialist role and was an area manager in mental health. Before this, Sarah managed an ACC contract supporting clients with serious spinal or brain injuries. 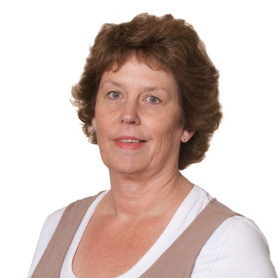 Susan managed the introduction of Enliven’s Positive Ageing Services in 2005, including new assessment tools and training programmes. 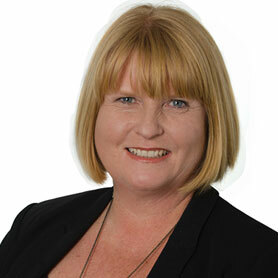 She was also involved in successful tenders for ACC and day programme contracts in Counties Manukau and supervised the move to a new site in Manurewa in 2014.